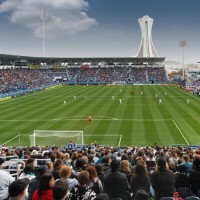 Inaugurated in May 2008, Stade Saputo is located on Sherbrooke Street East in Montreal. In the same year, this stadium became the home of the Montréal Impact soccer team. 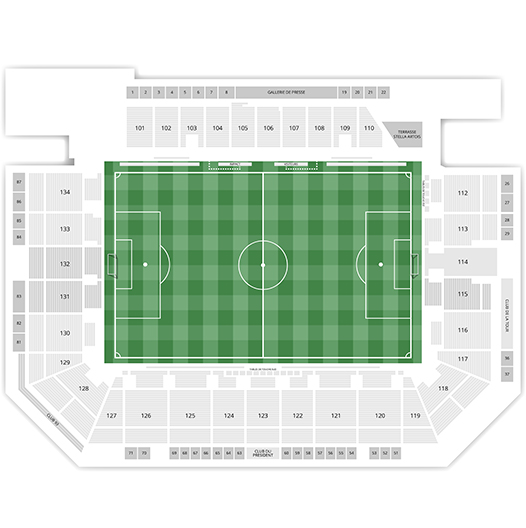 Since its expansion in 2012, Stade Saputo welcomes up to 20,801 spectators and contains 3 training grounds, one of which is covered.